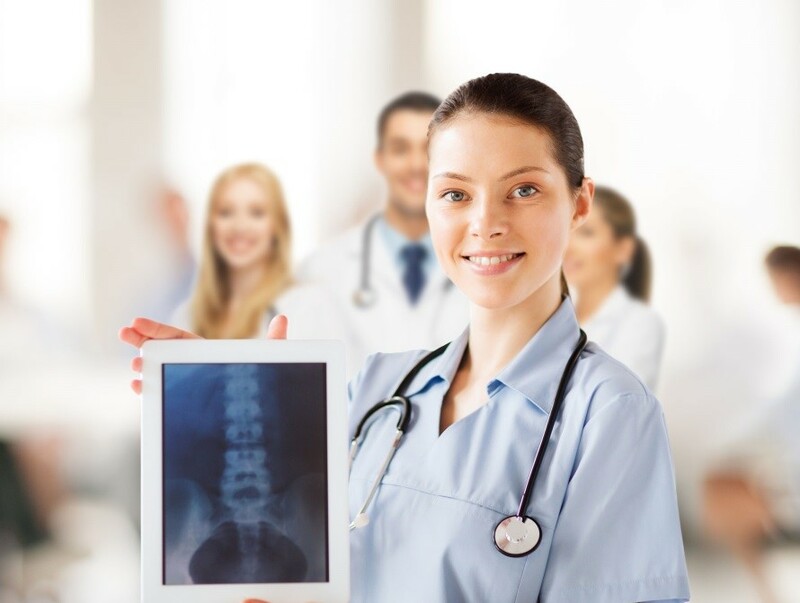 The Cloud Is Revolutionizing Radiology Services - ONRAD, Inc. Cloud computing is changing the face of how we do everything online today, from how we store our personal documents and photos to how we manage our workflow in the office. Nowhere is the cloud roving more revolutionary and useful than in the field of health care. Even with security still a concern, cloud services allow for efficient, cost-effective solutions for providers, especially in the field of radiology. In fact, by some accounts the cloud will completely change the face of radiology going forward. For years, some health care facilities have relied on teleradiology to help manage their radiology services and provide better care to patients. By outsourcing the reading and interpretation of diagnostic images via online providers, hospitals and other providers have been able to offer services that otherwise might not be available. Improved Efficiency. In some health care environments, meeting patient demand often means long wait times for radiology results. Limited staffing, high volume and complex cases can create backlogs and delay treatment for some patients. However, by using cloud services, radiologists can read diagnostic images remotely from almost anywhere, reducing patient wait times and more efficiently meeting their needs. Reduced Costs. There’s no way around it — diagnostic imaging equipment is expensive. For smaller facilities with limited budgets, the costs of infrastructure, processing power, storage and other aspects of modern radiology are simply prohibitive. Since almost three quarters of all imaging services take place outside of a hospital environment, in freestanding imaging centers of physicians’ offices, which again are often unable to bear the costs of the most modern equipment and services, the cloud creates greater cost efficiencies. By moving to an on-demand model, where providers can either access teleradiology providers as-needed to handle caseloads, or use a software as a service (SaaS) model to share costs with other facilities and interpret images using the latest equipment via the cloud. Better Image Sharing. Even in facilities with advanced radiologic capabilities, images sometimes need to be shared with other physicians. Whether to treat a patient who is out of town or as an efficient means to a second opinion, cloud services allow for images to be shared quickly and safely, improving patient treatment times and experiences. Better image sharing also means more efficient referrals for those patients who need them. For all the benefits that the cloud brings to radiology services, there are still concerns, most notably, the security of information stored and accessed via the cloud. Viruses and data loss or theft due to hacking are at the forefront of security concerns, but cloud providers and users are taking steps to protect data from loss, corruption and unauthorized access. Data encryption, biometric authentication protocols, mirror servers, secure and compartmentalized servers and secure archiving are some of the strategies being employed to protect this important data. Moving forward, as health care facilities are charged with finding new ways to reduce costs while also improving the quality of care, cloud services will continue to grow in in importance — and may soon the be “norm” for radiology.